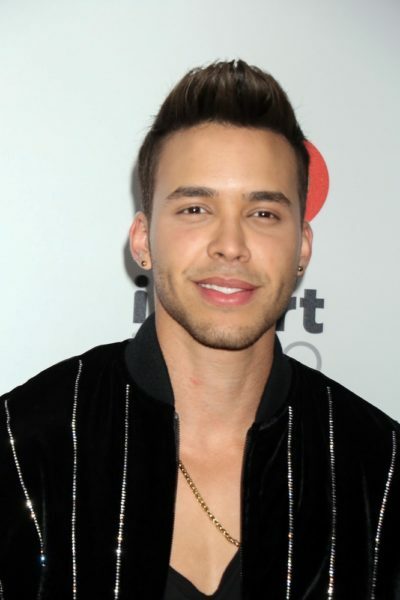 Prince Royce is an American singer and songwriter. He is of Dominican descent, and sings songs in Spanish and English. He is fluent in both languages. He is married to actress and model Emeraude Toubia. He’s married to Emeraude Toubia.